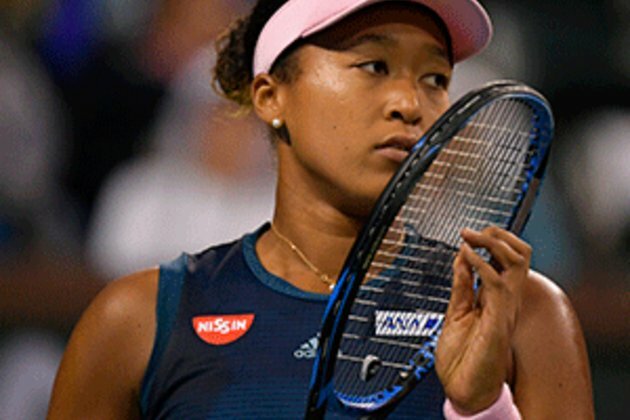 Miami - Naomi Osaka crashed out of the third round of the WTA and ATP Miami Open on Saturday as Hsieh Su-Wei exacted revenge for a painful Australian Open defeat with a 4-6, 7-6 (7/4), 6-3 victory. World number one Osaka had looked in little danger after winning the first set and moving a break ahead in the second. But Taiwan's Hsieh, who was a set and 4-1 up in Melbourne earlier this year before losing to the Japanese star in the third round, battled superbly. "This was a very emotional win for me," said Hsieh whose 39 winners were one less than her opponent. "Any time you beat one of the top players it is amazing." It wasn't the only shocker of the day, as Spanish veteran David Ferrer rallied to beat world number three Alexander Zverev 2-6, 7-5, 6-3 to reach the third round. 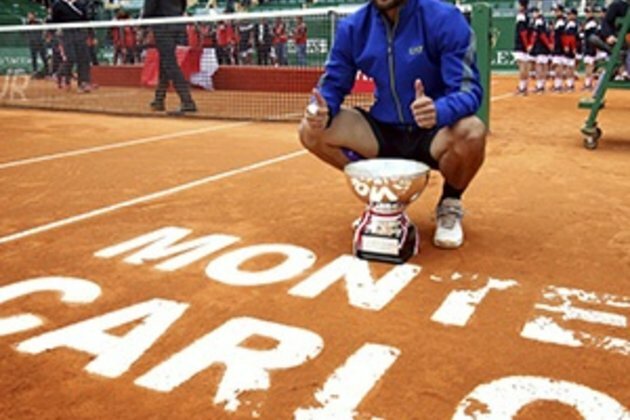 Ferrer, 36 and ranked 155th in the world, received a wild card into the tournament as he continues a limited schedule in a 2019 billed as his farewell tour. Osaka was coming off a fourth-round exit at Indian Wells, but Hsieh's coach said her victory wasn't all that surprising. "She has enough experience to stay strong and you saw that," French coach Frederic Aniere, who has worked with Hsieh for the last two years and is also her boyfriend, told AFP. "Yes it's huge, but for her it's not a big surprise." Osaka's second-round win over Belgian Yanina Wickmayer on Friday saw a second set wobble from the two time Grand Slam winning star and it was more of the same against Hsieh, who simply refused to give up the fight. "I was kind of immature because I was thinking too much, like everything was on my racquet," admitted Osaka. "I got ahead of myself. "Of course I want to win every match and I think I have dealt with people always asking me if I am going to win because I have number one next to my name," added the Japanese star. "I thought I was doing fine with that but I guess I am not." The 33-year-old Hsieh will play Caroline Wozniacki in the fourth round of the women's draw which now looks wide open following Osaka's defeat and former world number one Serena Williams's surprise exit with a left knee injury. 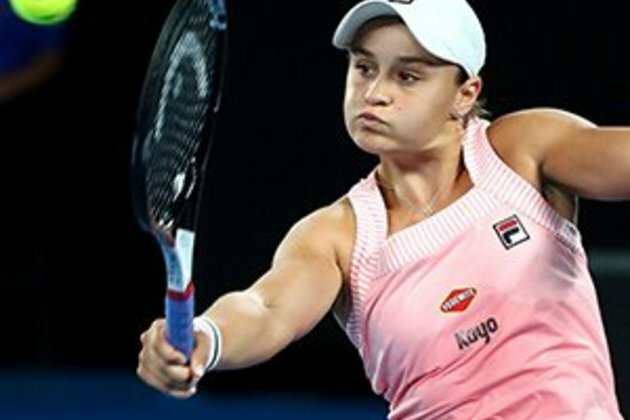 The American has completed just seven matches this year, withdrawing in Indian Wells with illness midway through a round of 32 match with Garbine Muguruza. There are surely doubts now that the 37 year-old can add to her tally of 23 Grand Slams, something which has so far proved beyond her since returning last year after taking time out following the birth of her first child. With Williams out, Wang Qiang the 18th seed from China, advances to the fourth round on a walkover. Elsewhere Roger Federer survived a scare but battled back from a set down to beat Radu Albot 4-6 7-5 6-3. Albot posed plenty of problems for the 20-time Grand Slam winning legend, who took a while to get adjusted to the tournament's new Hard Rock Stadium venue. 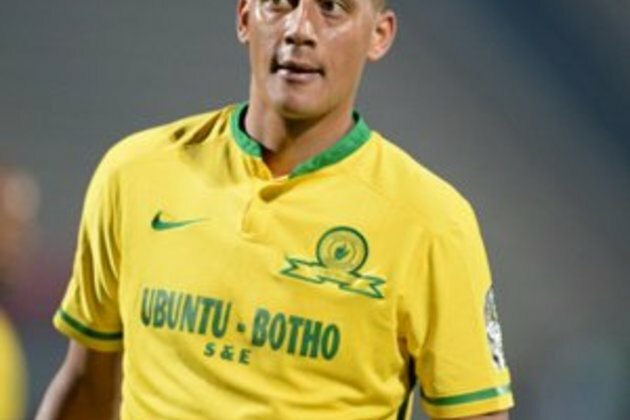 But the Swiss star's class and experience eventually shone through, even though he was severely tested in his first ever meeting with the in-form Moldovan. "I've never really seen him play live matches so I watched some video to get an idea about him," Federer said. "I see where he can cause problems. I have a lot of respect for those types of players who don't have the size, so have to find a different way to win. "I'm happy I was able to find a way." Federer next faces 103rd-ranked Serbian Filip Krajinovic, who beat three-time Grand Slam winner Stan Wawrinka 7-5, 2-6, 7-6 (7/5).